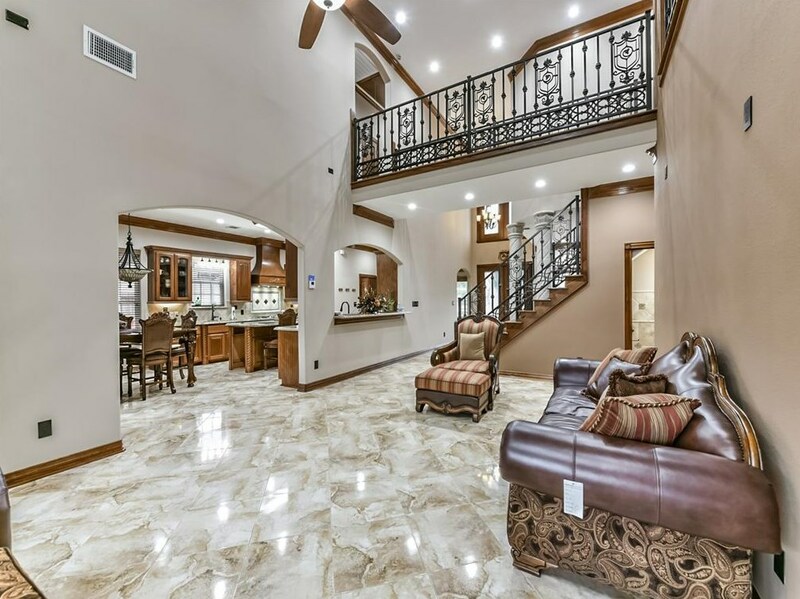 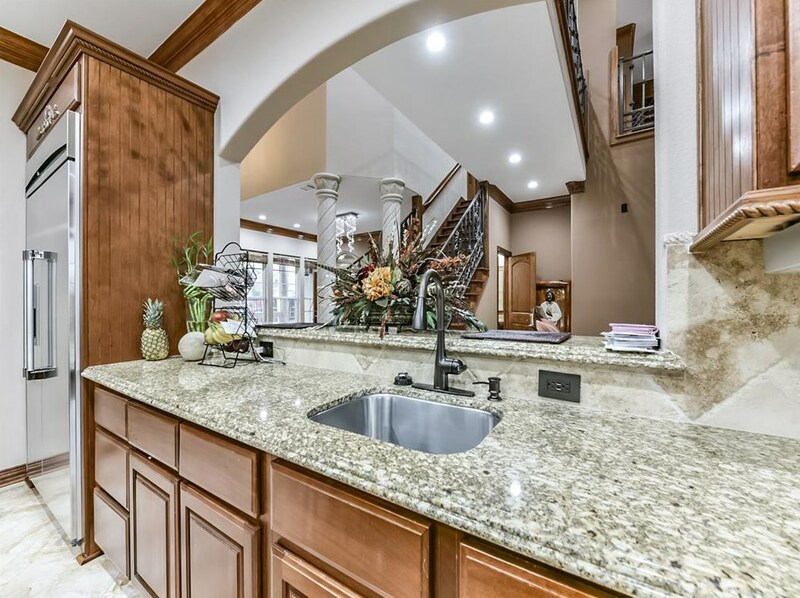 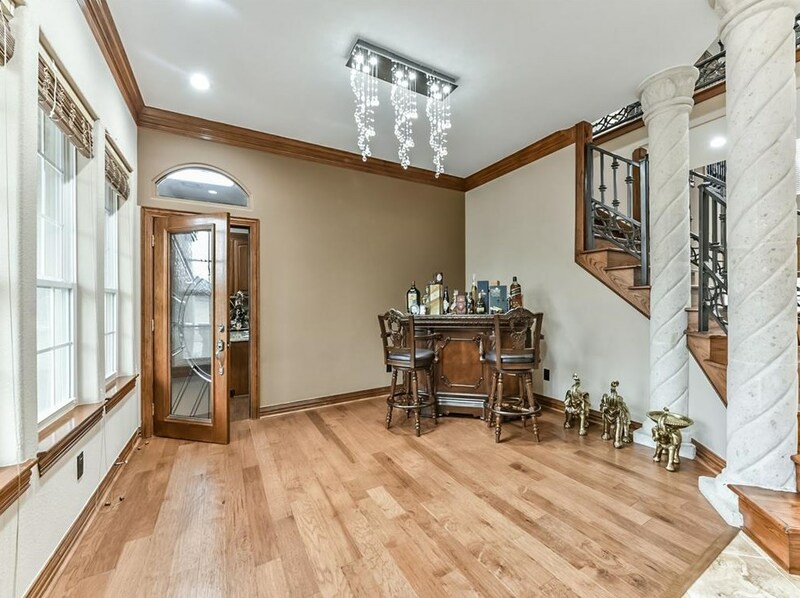 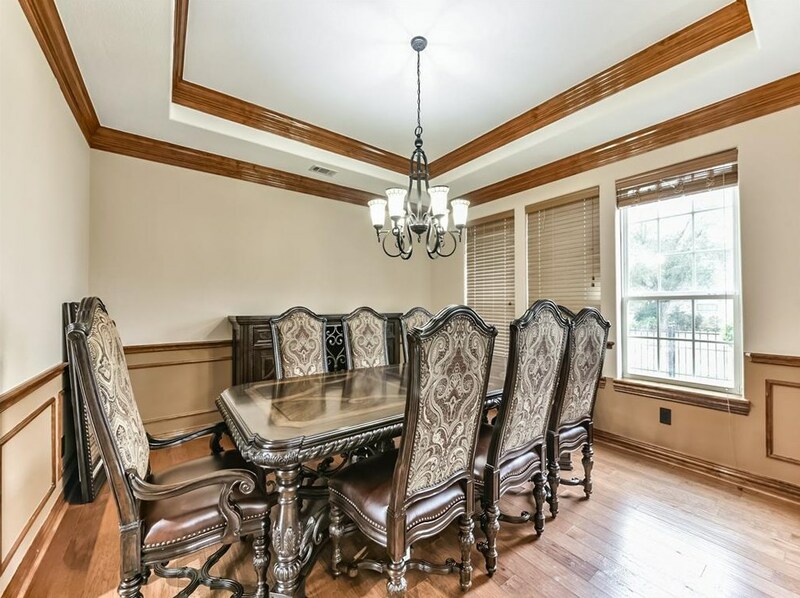 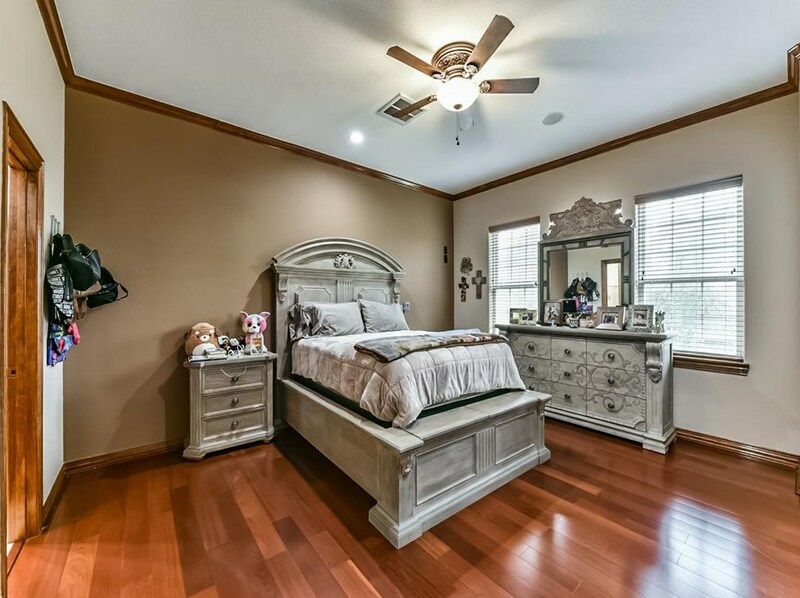 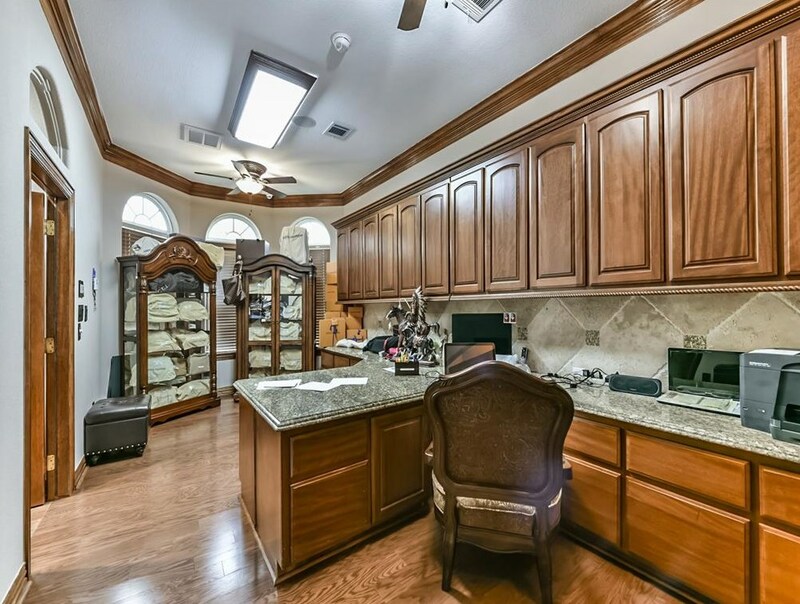 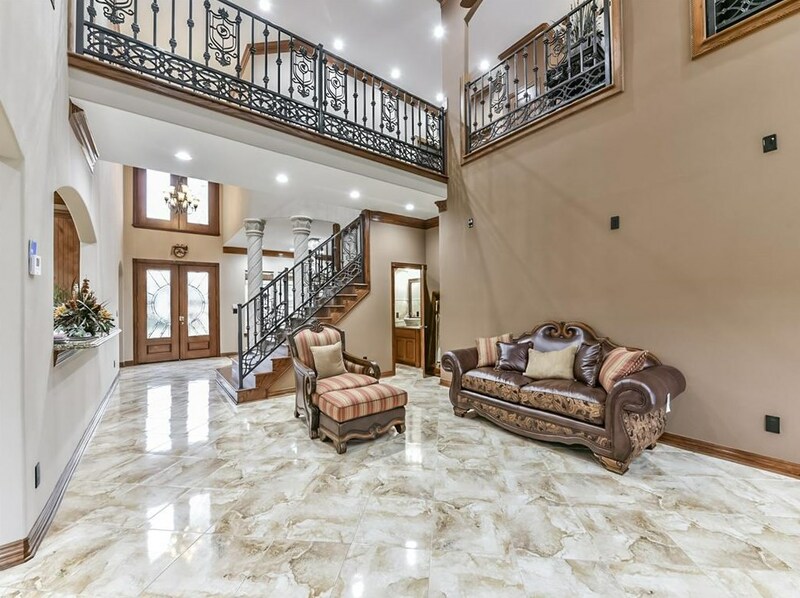 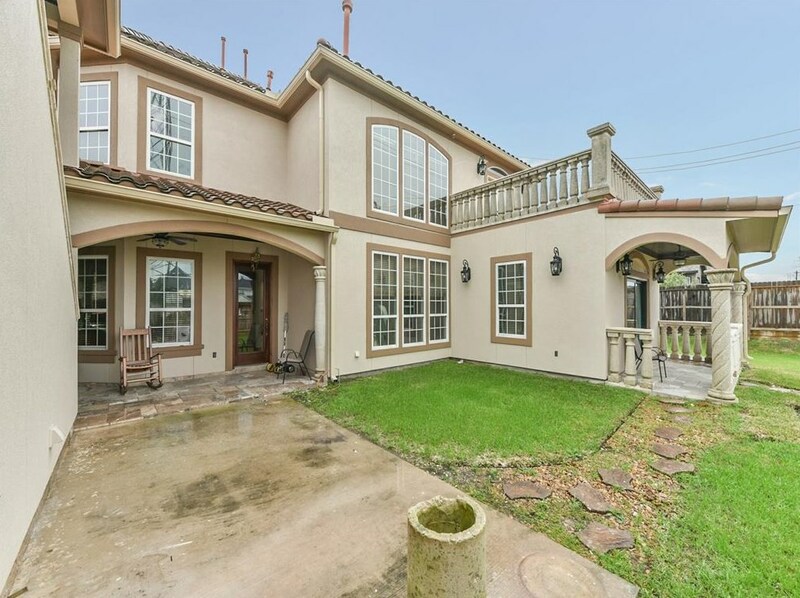 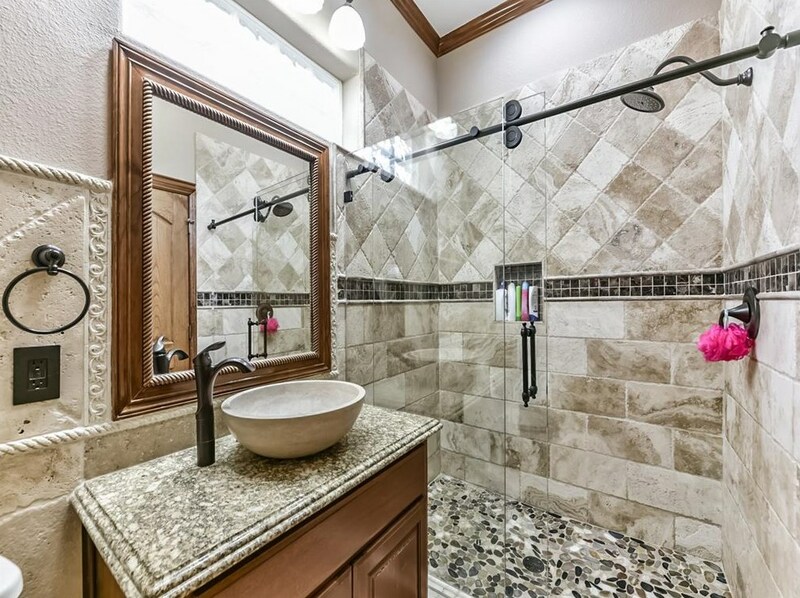 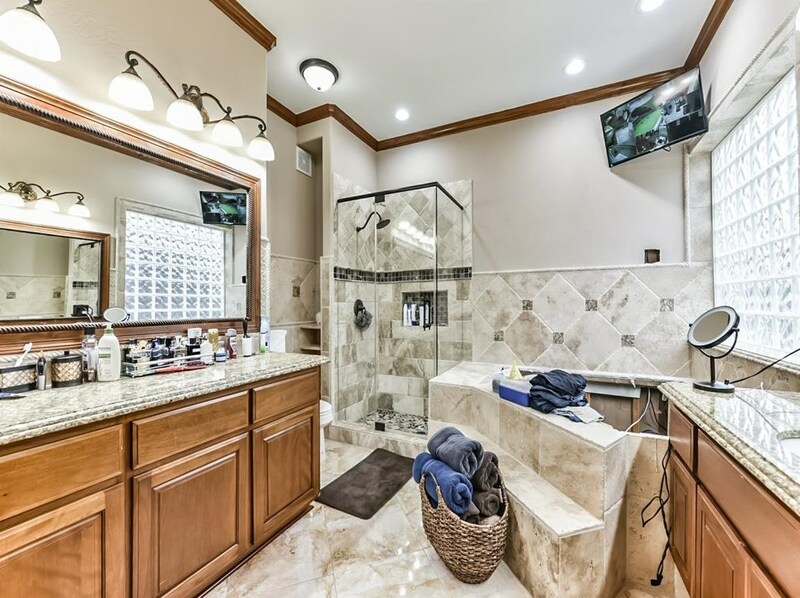 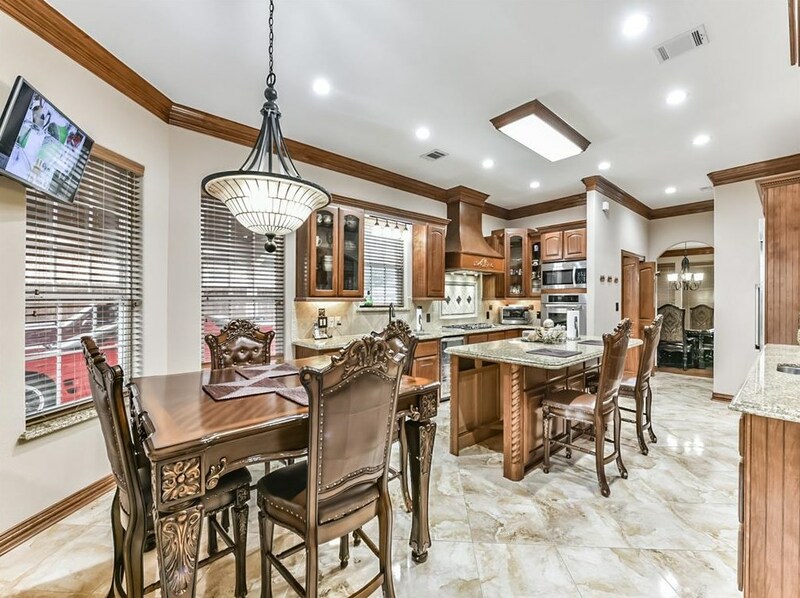 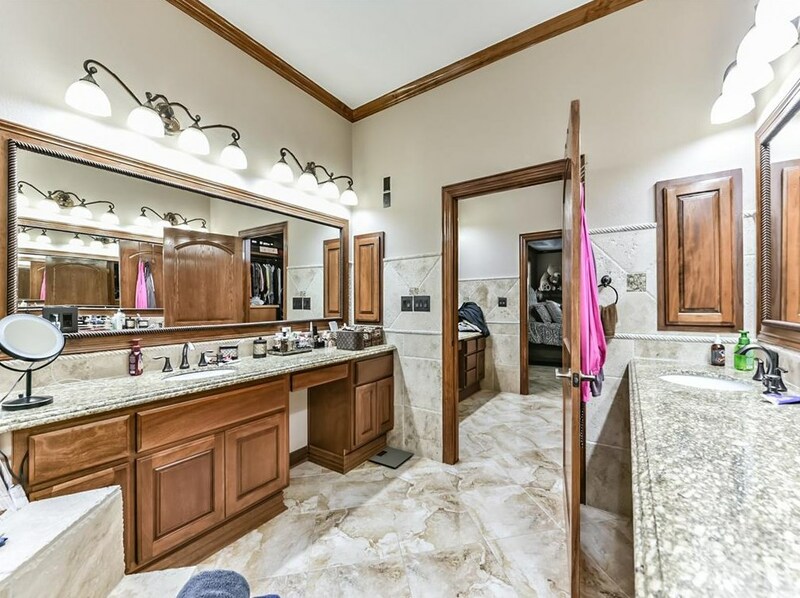 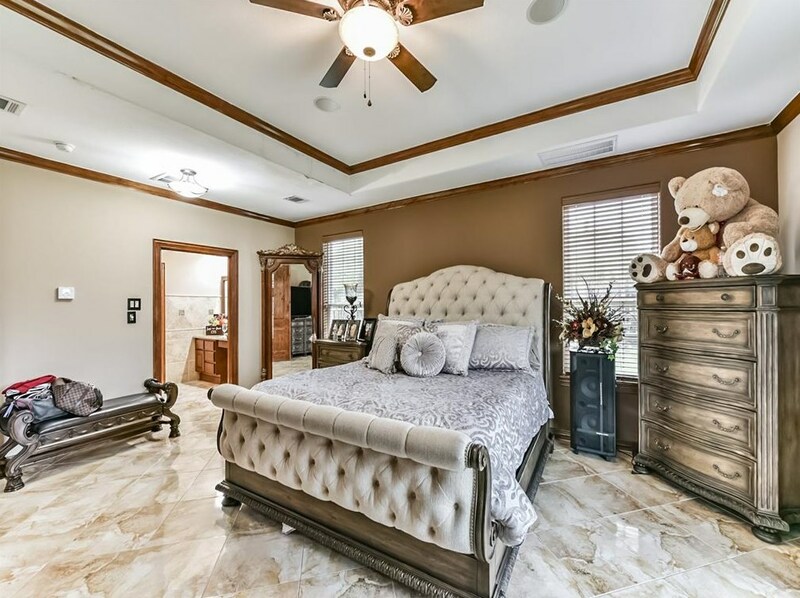 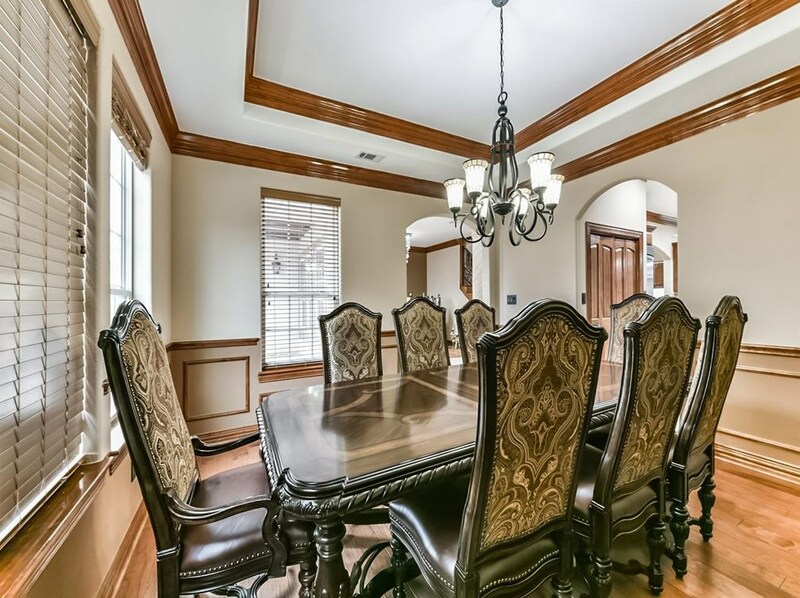 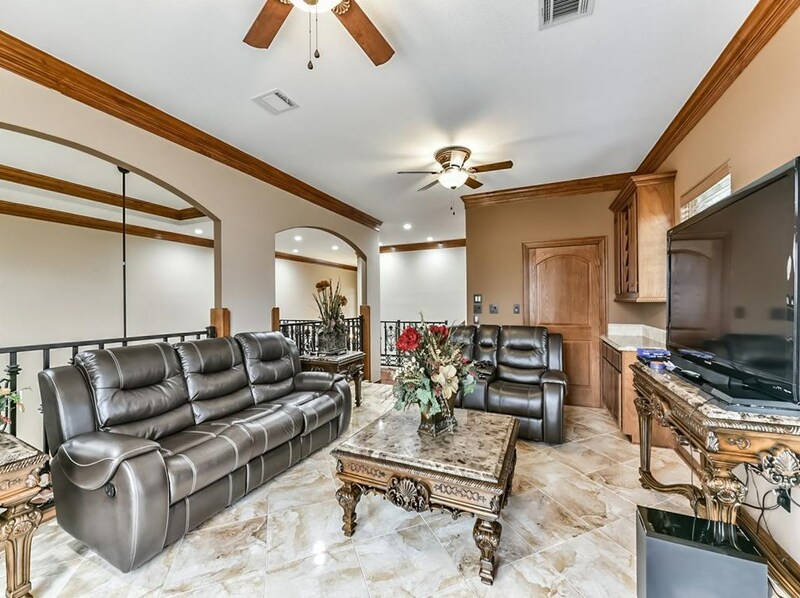 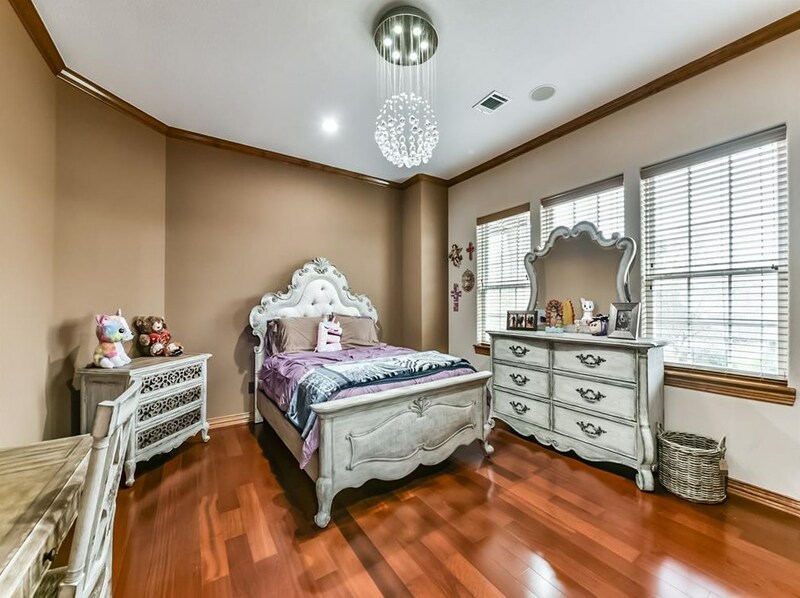 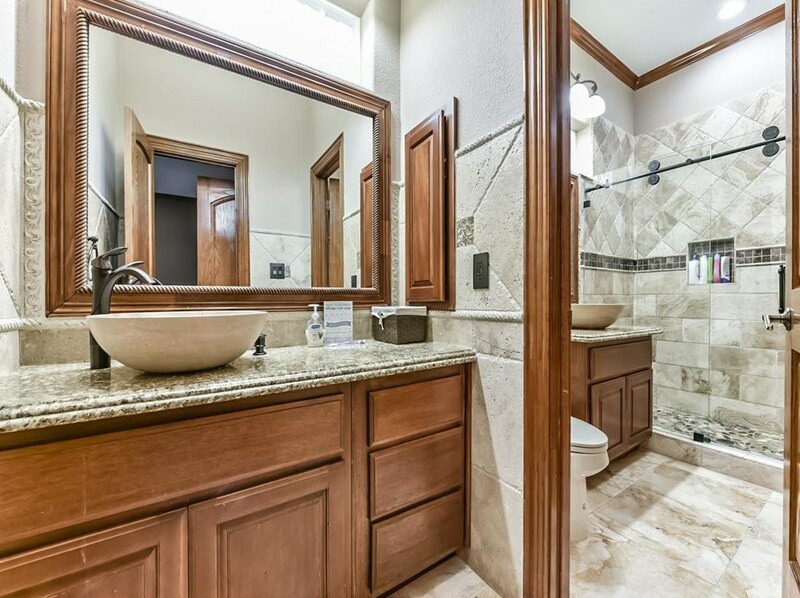 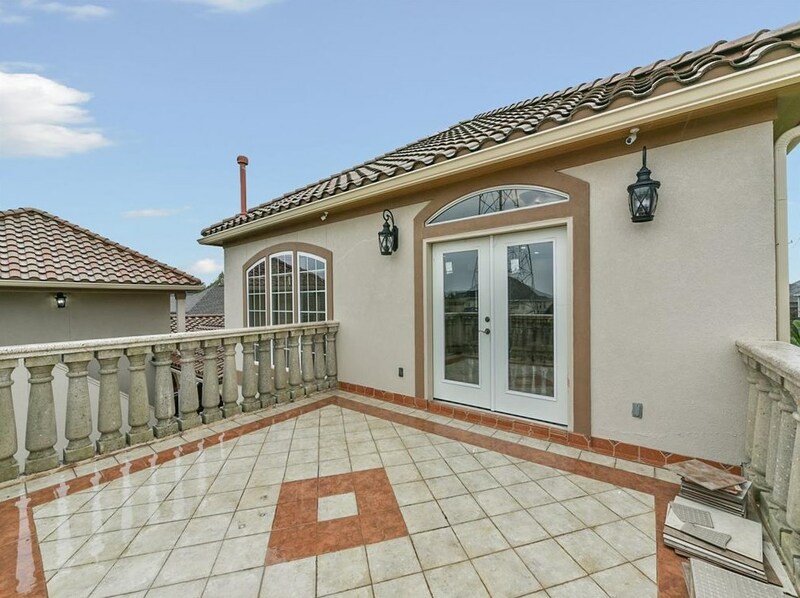 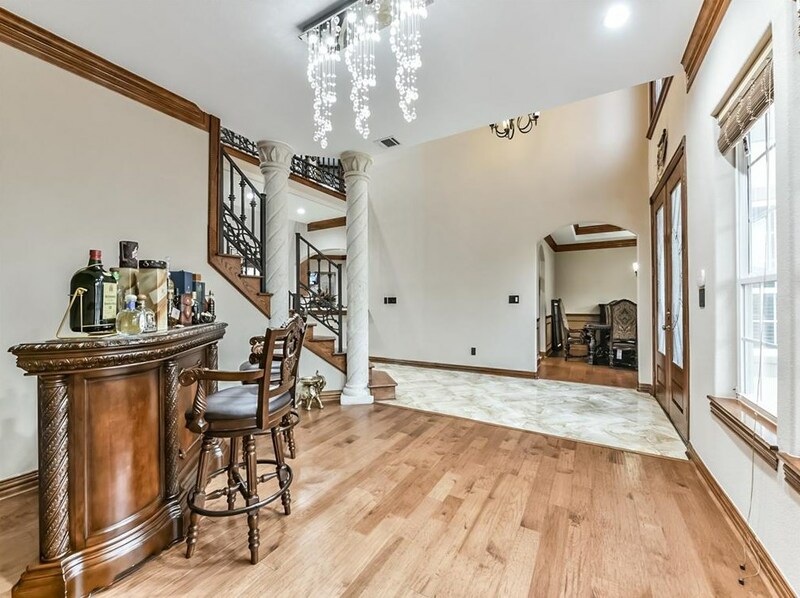 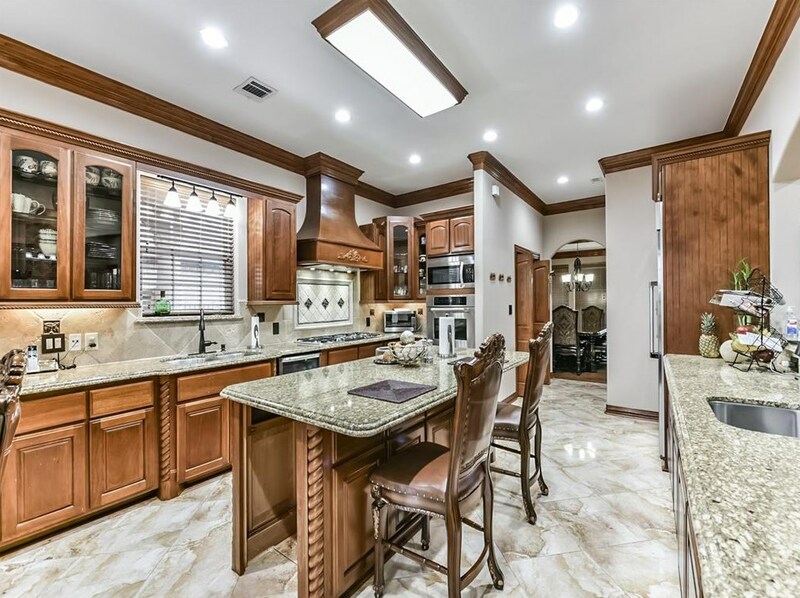 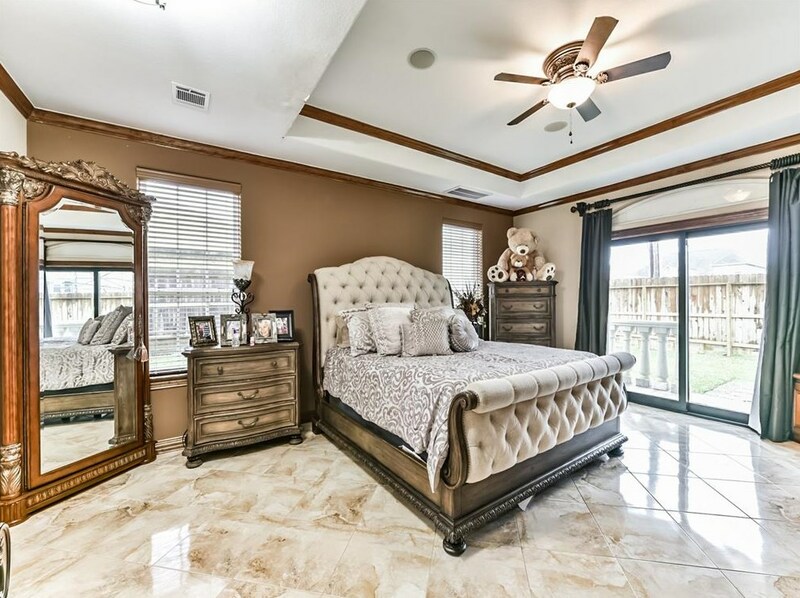 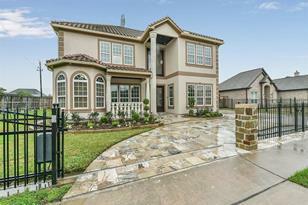 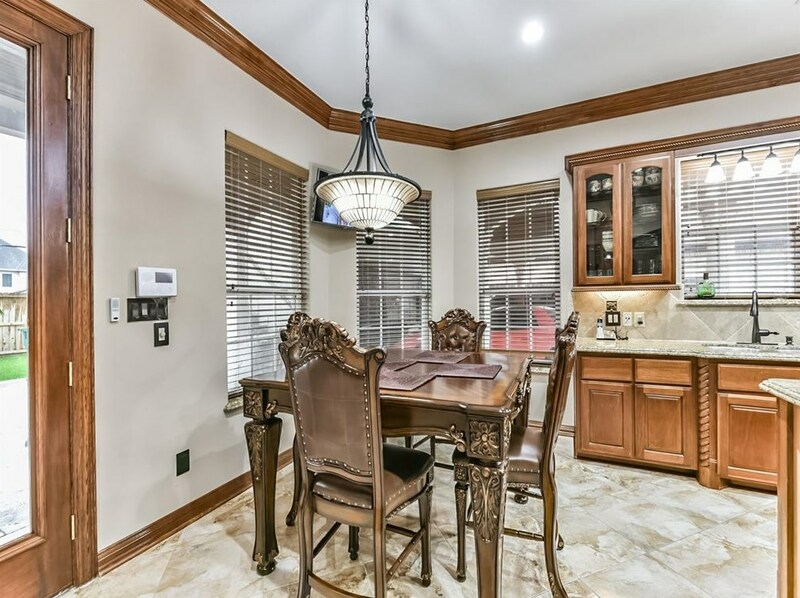 Exquisite home in Pearland Golf Course Community. 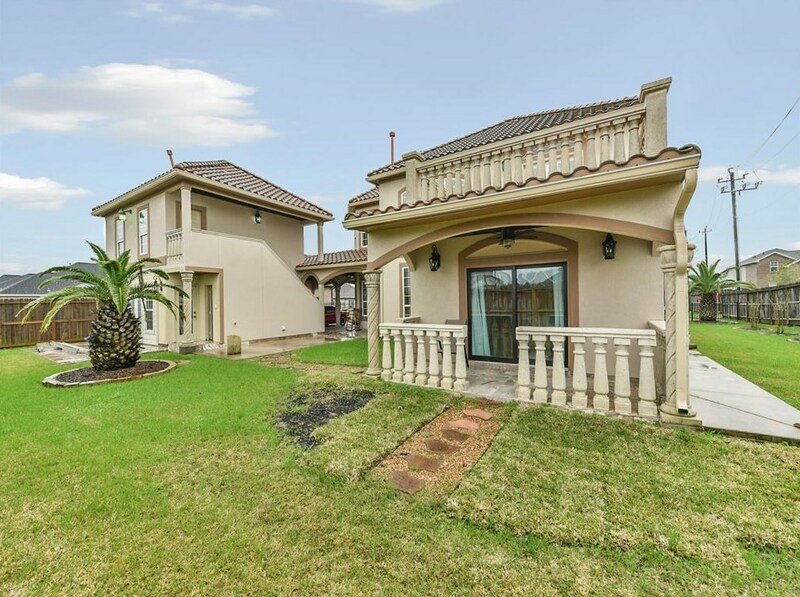 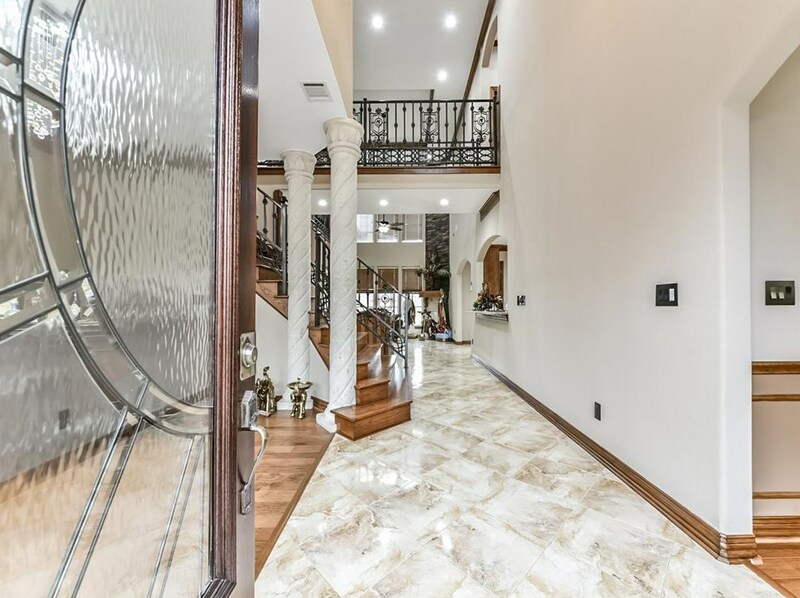 Spanish style with elegant entrance, french mahogany front door with Cantera stone columns inside and outside, high ceilings, two master suits with full baths(jac.tub and sep. shower). 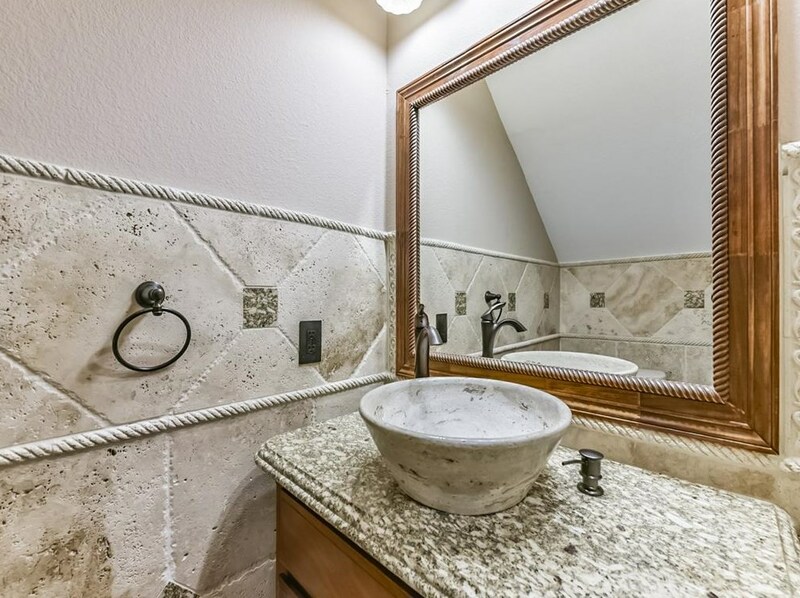 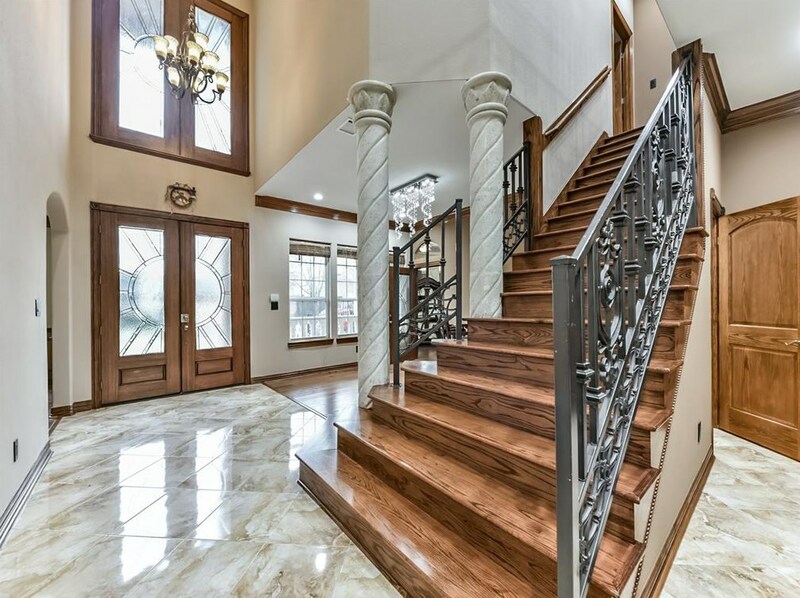 Granite counter-tops in the office and bathrooms, hand made metal stair rails, clay tile roof, wood floors. 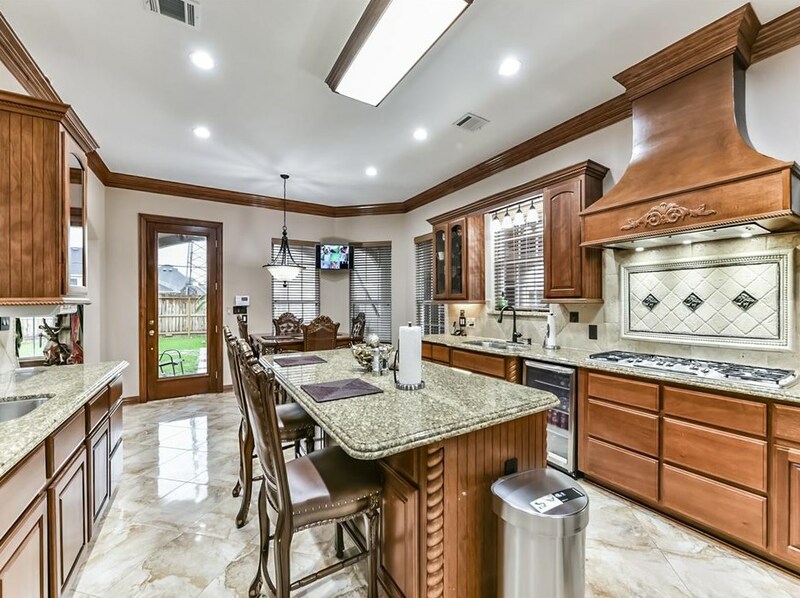 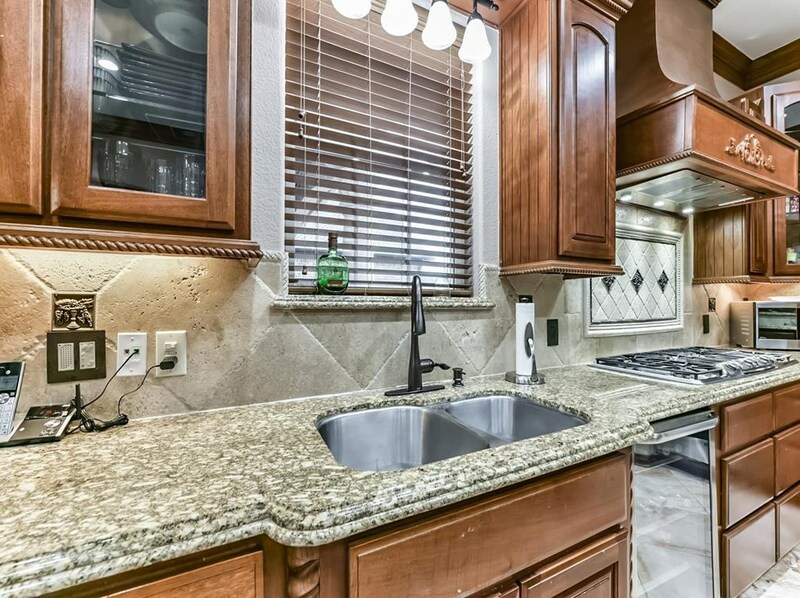 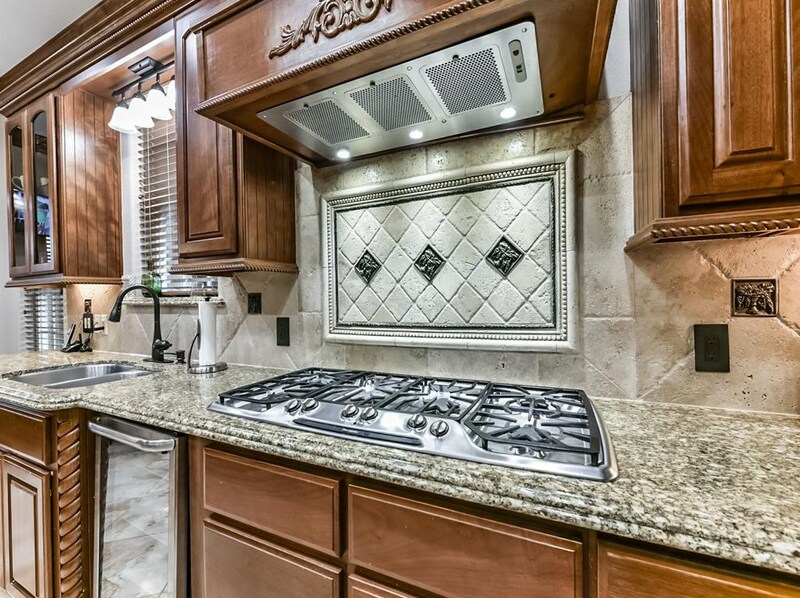 Custom built dream gourmet kitchen with granite counter-tops with custom cabinetry. 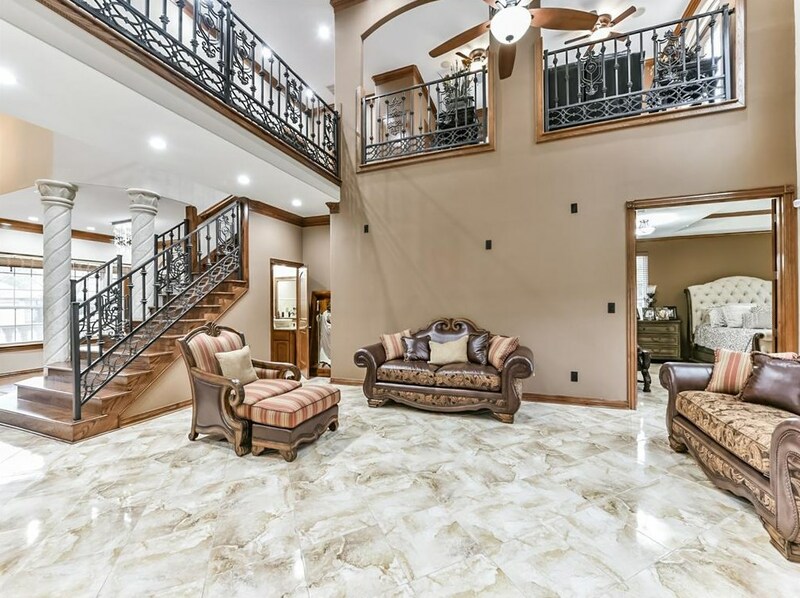 Game room upstairs with it's own private balcony. 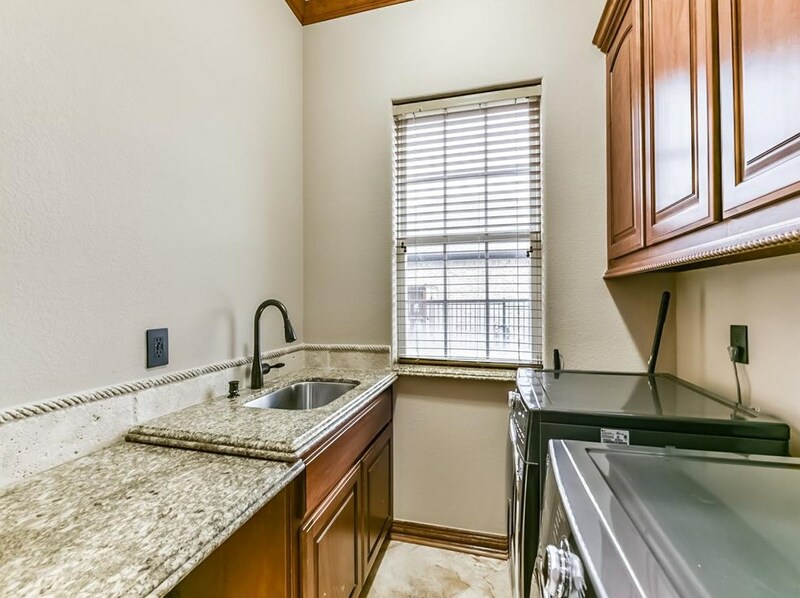 Beautiful 2 story detached apartment with 1/2 kitchen,living, laundry room, 1 master bedroom and 2 bathrooms. 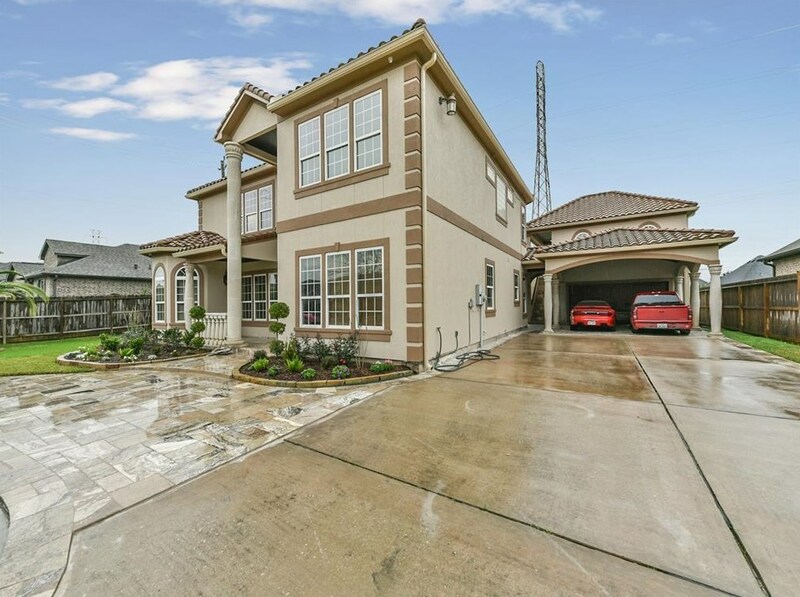 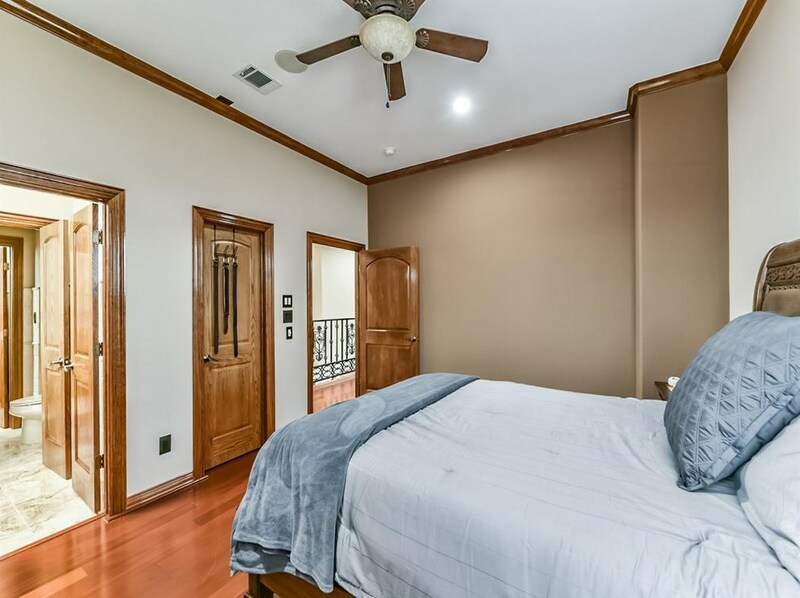 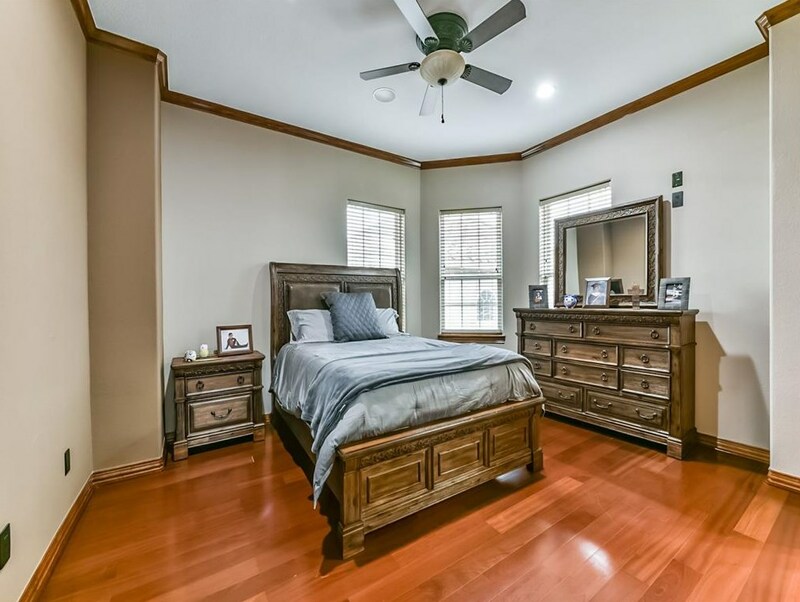 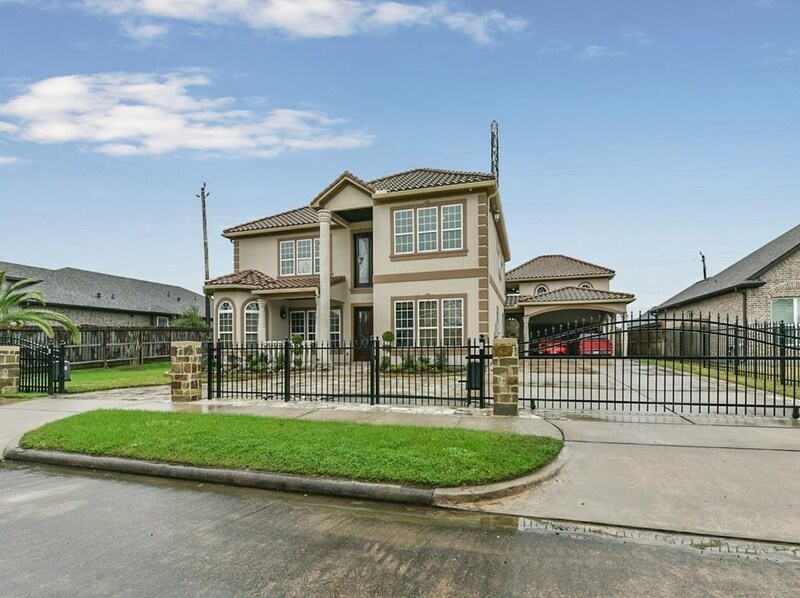 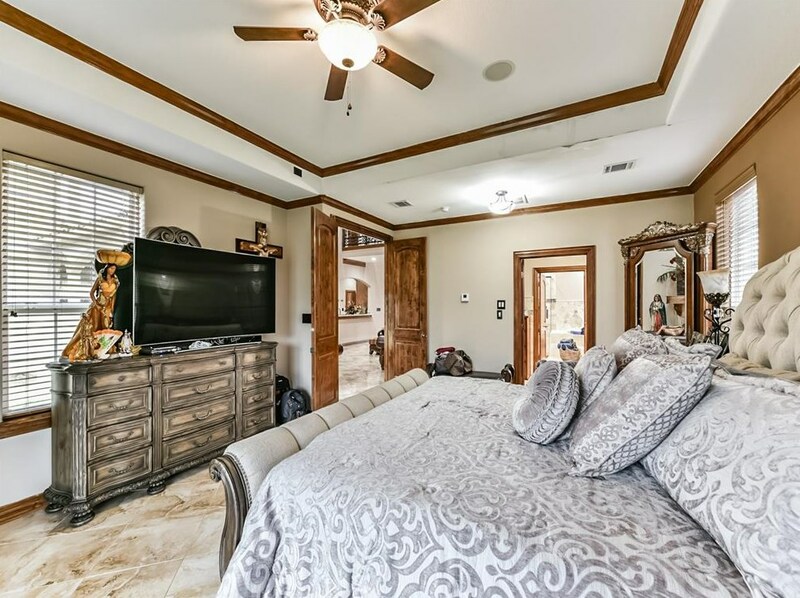 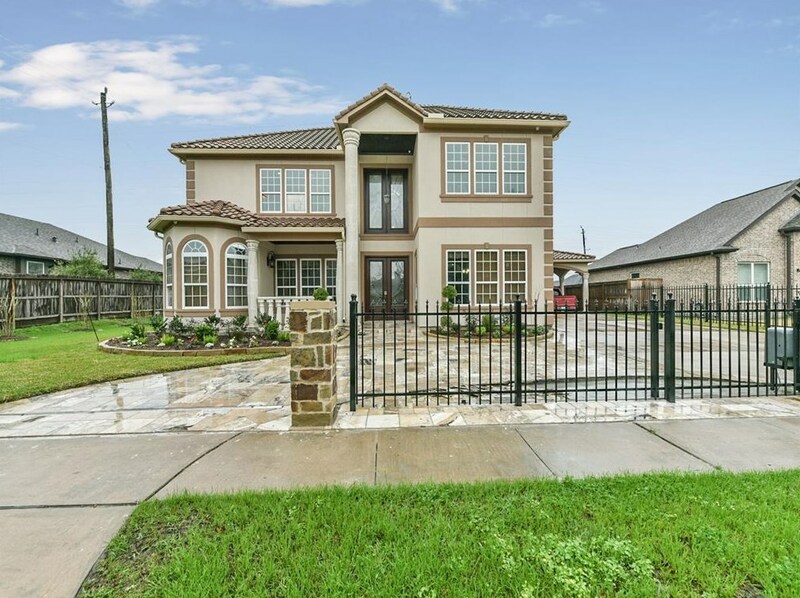 2609 Letrim Street, Pearland, TX 77581 (MLS# 6762577) is a Single Family property with 4 bedrooms, 3 full bathrooms and 1 partial bathroom. 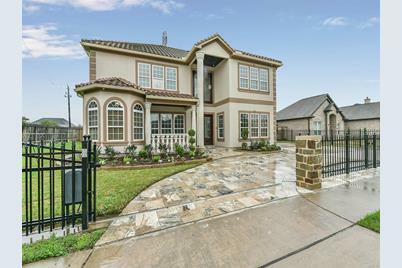 2609 Letrim Street is currently listed for $755,000 and was received on March 04, 2019. 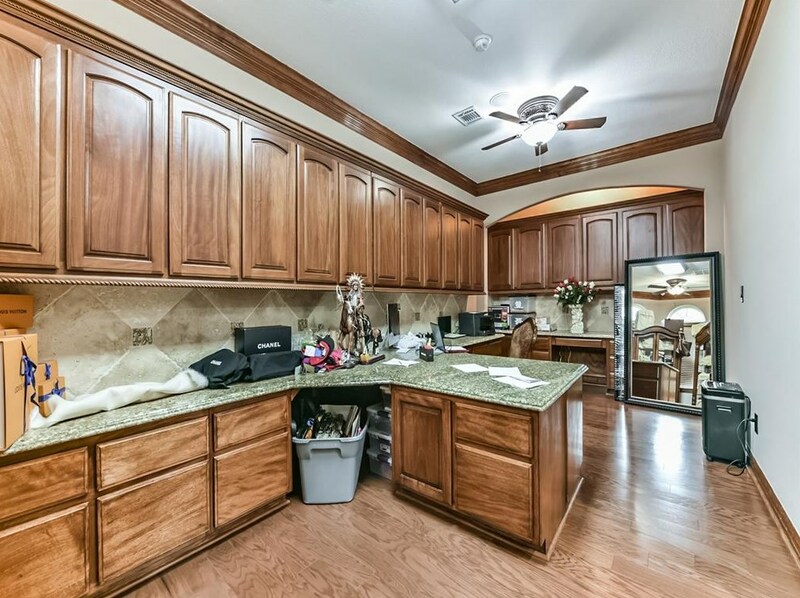 Want to learn more about 2609 Letrim Street? 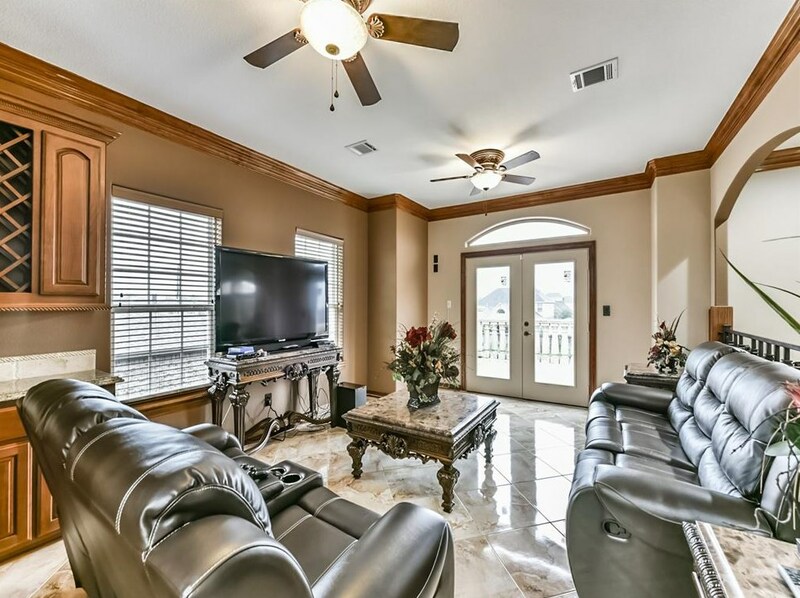 Do you have questions about finding other Single Family real estate for sale in Pearland? 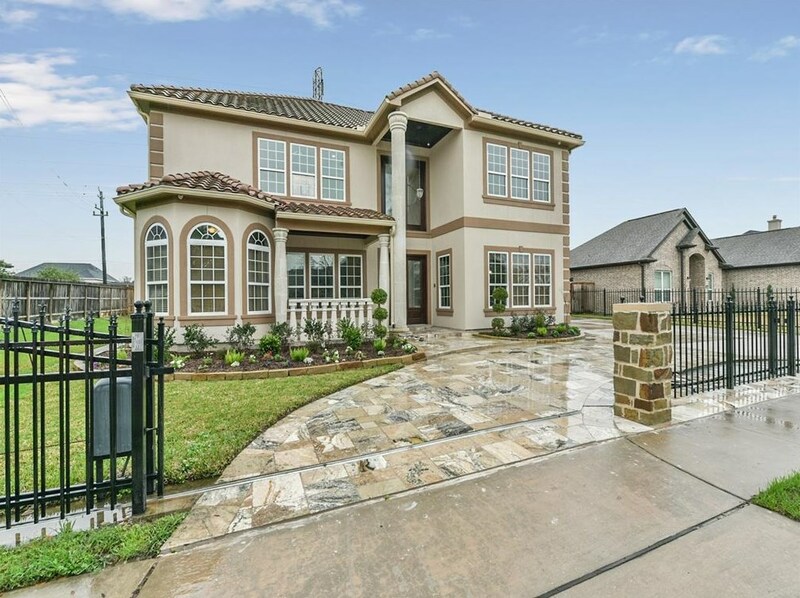 You can browse all Pearland real estate or contact a Coldwell Banker agent to request more information.